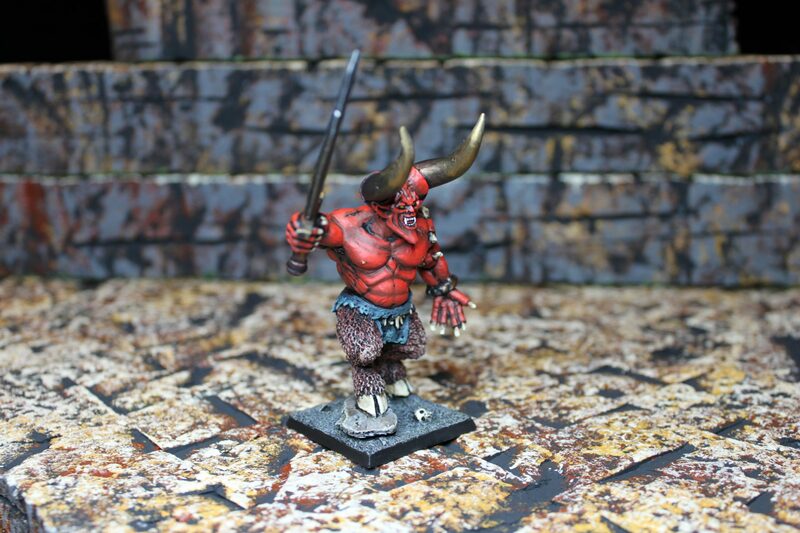 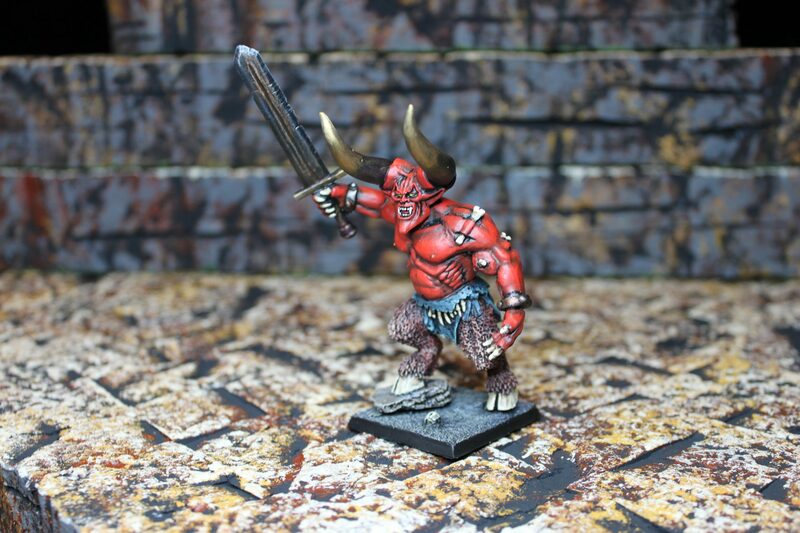 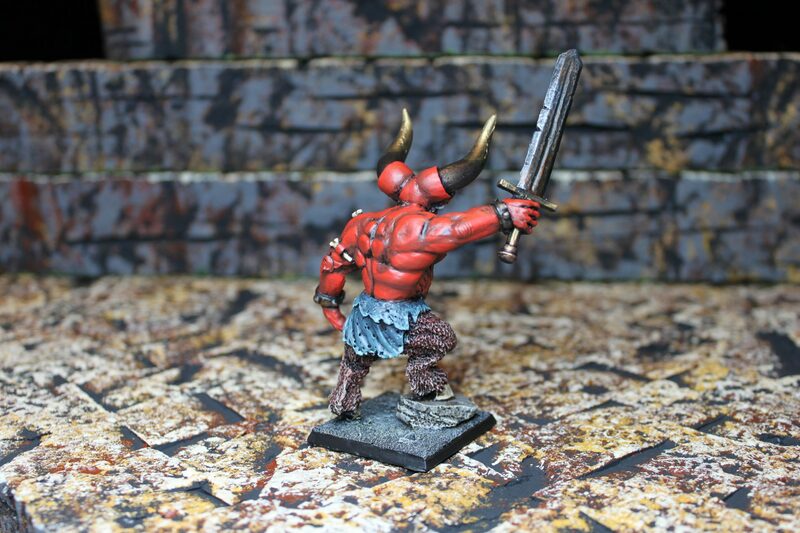 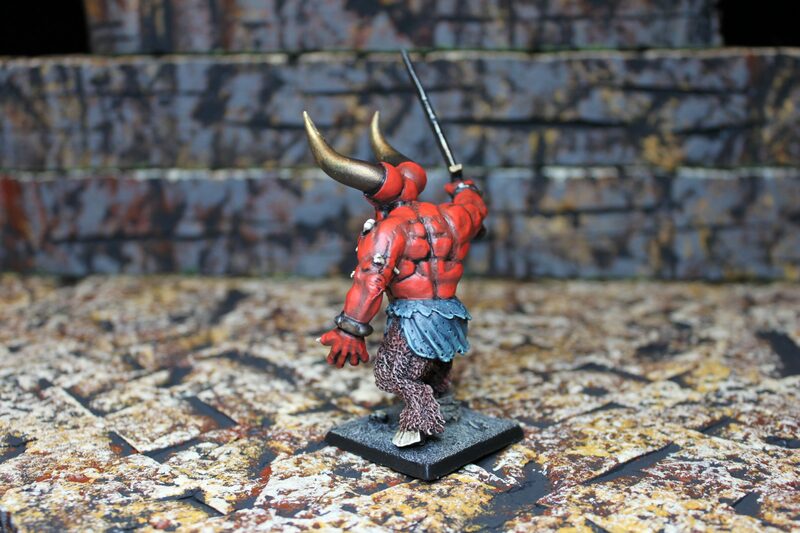 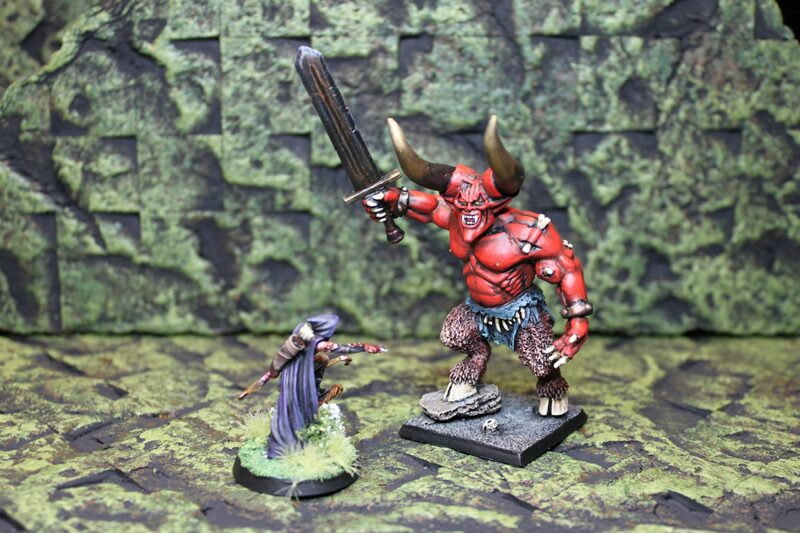 I found this mini randomly on CMON while looking for devil miniatures. 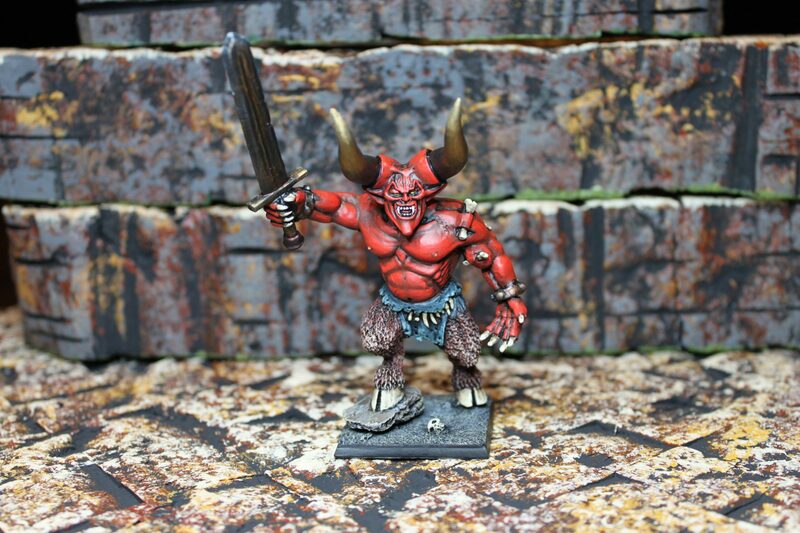 He reminded me of Darkness from “Legend”. 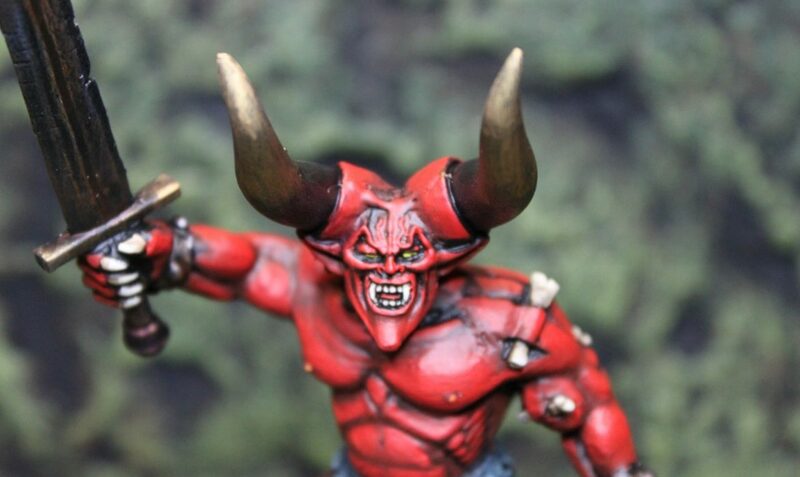 I contacted Dark Art Studios and unfortunately it turned out that it was taken out of production, but since they still had the mold they were kind enough to make me one.